Similar blessings have also come from Valve and Oddworld Inhabitants, as publishers encourage fans to keep making videos despite YouTube policy changes. YouTube users uploading footage from Ubisoft games have recently found copyright claims filed against them. However, Ubisoft has assured its fans that nothing has changed in the company outlook towards YouTube and that they "plan to work with as many of you as possible to help remove any incorrect claims," according to a statement on the company blog. "At Ubisoft, we value the talented content creators on YouTube, and we want to empower all of you to produce Ubisoft-related videos," continued the statement. "We would like to reiterate today that nothing has changed in our policy and approach to YouTube content creators ... We appreciate your creative work and we will continue to support your efforts." The claims were the result of recent changes in how YouTube allows copyright holders to file claims against video posters, stated Ubisoft. 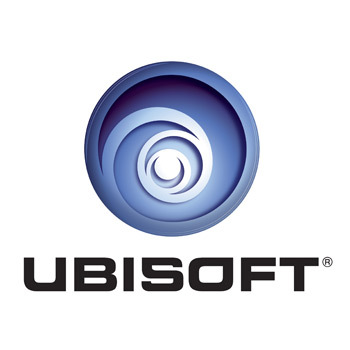 Many of the claims on Ubisoft-related material came from a company called IDOL, a longtime partner of Ubisoft which assisted in digitally distributing its music. Ubisoft stated that they're working closely with IDOL to remove the claims, which may take another week or so. The post directed specific questions or requests to be directed towards [email protected]. Around the web, other publishers have also spoken up and told their fans to keep making videos. VG247 reports that both Valve and Oddworld Inhabitants want players to continue posting content related to their titles. "We encourage our users to make videos using Valve game content, such as playthrough or instruction videos or SFM movies," read an official statement from the house of Half-Life. Likewise, Oddworld Inhabitants also gave explicit permission to post videos of their games. "Nothing makes us happier than to see you guys enjoying our games, and it's something we encourage wholeheartedly," the company said.